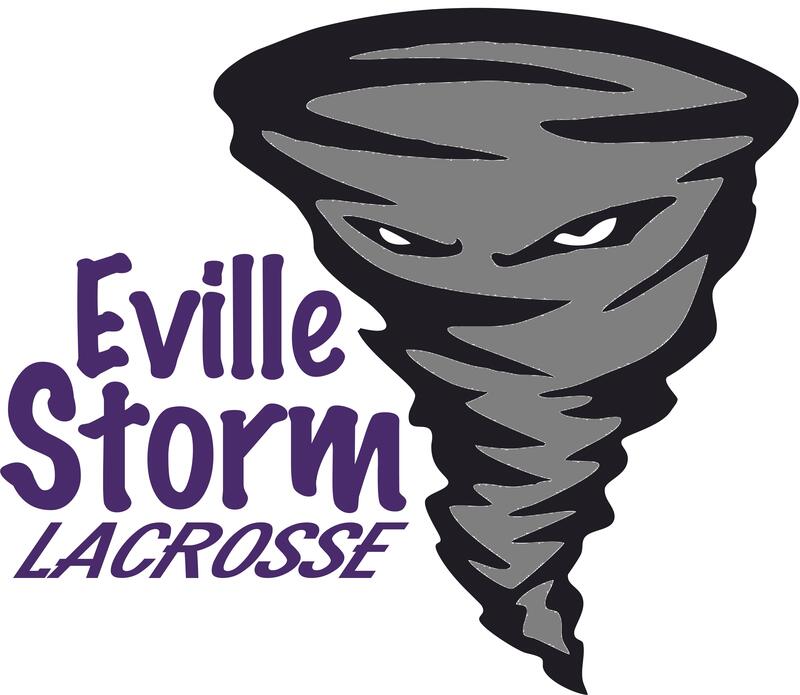 Find out what is happening with the boys' high school conference, the Hoosier Southern Lacrosse Conference (HSLC), get details on coming events from Southern Indiana Select Lacrosse (SISL), and stay up to date on important activities for summer travel with Eville Storm. The Hoosier Southern Lax Flash is your one stop shop to get important information on boys' lacrosse regardless of age or skill level. Don't find information that you need? Shoot us an email and we are happy to add it to the Lax Flash or point you to an expert who can help. 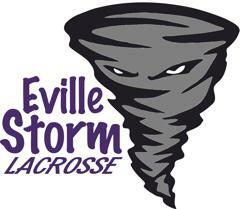 Southern Indiana Select Lacrosse, Inc.
Not a member of the Eville Teams website? 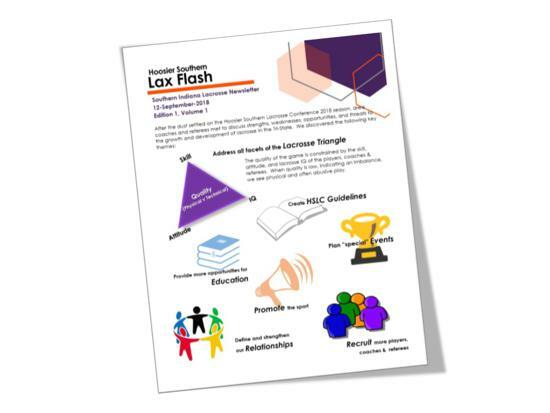 You might be missing communications, including our newsletter Lax Flash. It's easy to sign up and you can change your subscription settings at any time. Becoming a member of a website connects your account and athlete profile with a sports organization. This allows you to receive communication from the organization and easily get back to the website. You automatically become a member of a site when you complete a registration.